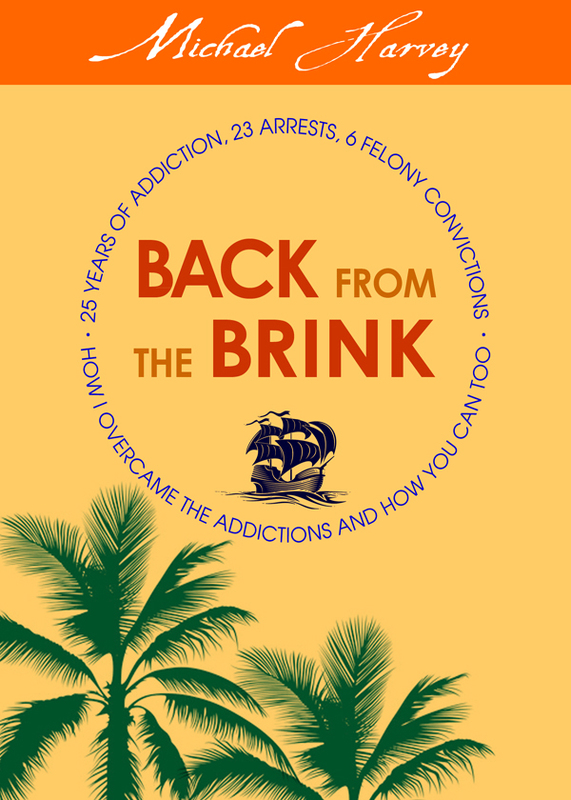 After 20 years of addiction, including adrenalin addiction, living the life of a modern day pirate, with 23 arrests and 6 felony convictions, using most of the drugs available in the 70s, 80″s, and 90’s,I found the Small Book and my life has been changed for the last 18 years! You too can beat your demons. Let me show you how. You can purchase the book online from Amazon or Smashwords in multiple eBook formats at http://www.smashwords.com/books/view/386378.